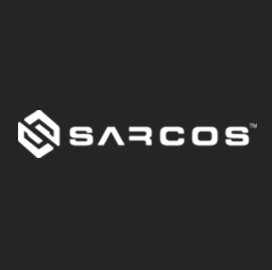 Sarcos Robotics has received a contract of an undisclosed value to provide a pre-production unit of an autonomous robotic exoskeleton to the U.S. Special Operations Command. The company said Monday it will supply SOCOM with a full-body Guardian XO wearable system designed to carry payload of up to 200 pounds and operate for up to eight hours with a rechargeable battery. XO allows the wearer to walk at a speed of three miles per hour and includes mechanisms for power consumption, load transfer and control system management. Utah-based Sarcos partnered with the U.S. Navy and U.S Air Force to produce XO variants as part of use cases for both service branches.